Bryce Canyon is the highest of the five steps in the Grand Staircase that starts down near the Grand Canyon with the Chocolate Cliffs, goes up to Vermillion Cliffs, then the White Cliffs as seen in Zion and along UT-12, the Grey Cliffs along UT-24, and finally the Pink Cliffs at Bryce. The expression of these steps as you go younger in time (and up in elevation) makes for some pretty amazing scenery. 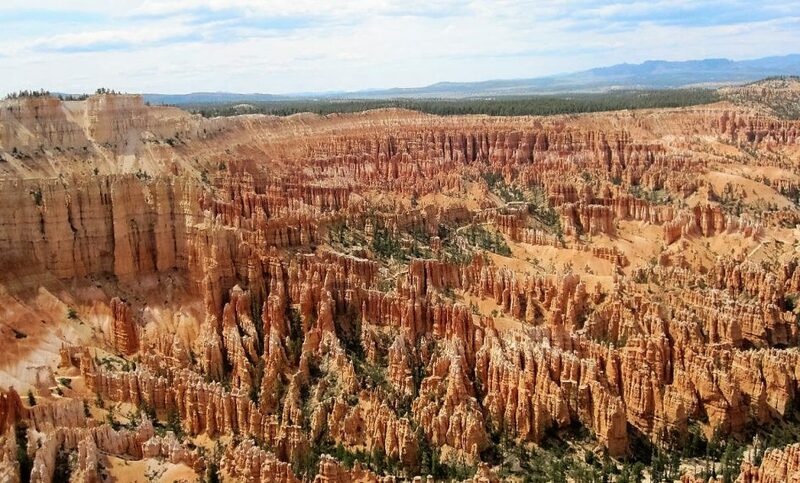 Bryce Canyon National Park is a great way to see the top step in all its glory. 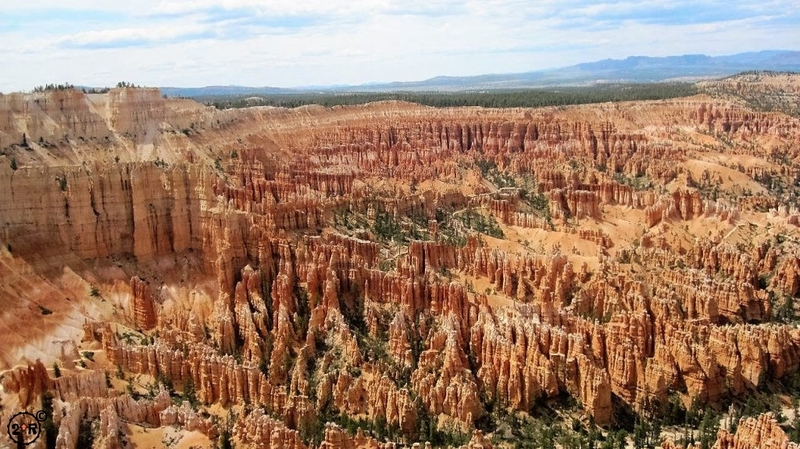 Being able to see the entire amphitheater at Bryce Canyon is one of the treats of this park. 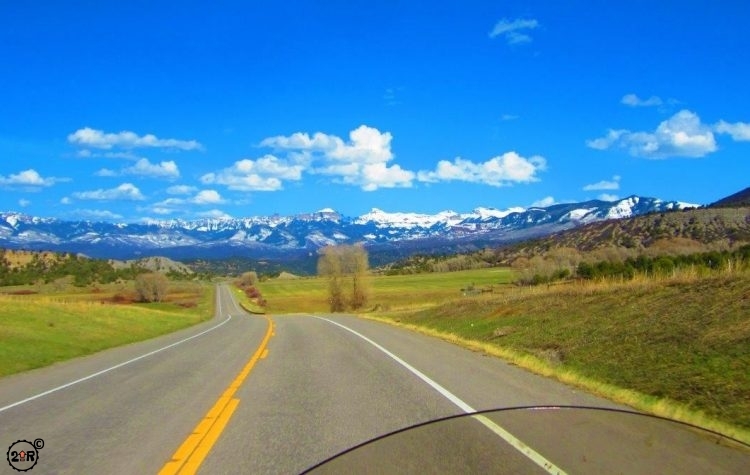 There is so much that’s accessible simply by riding from lookout to lookout (or hiking the whole route) that young and old and everyone in between can get the full flavor of the majestic views. 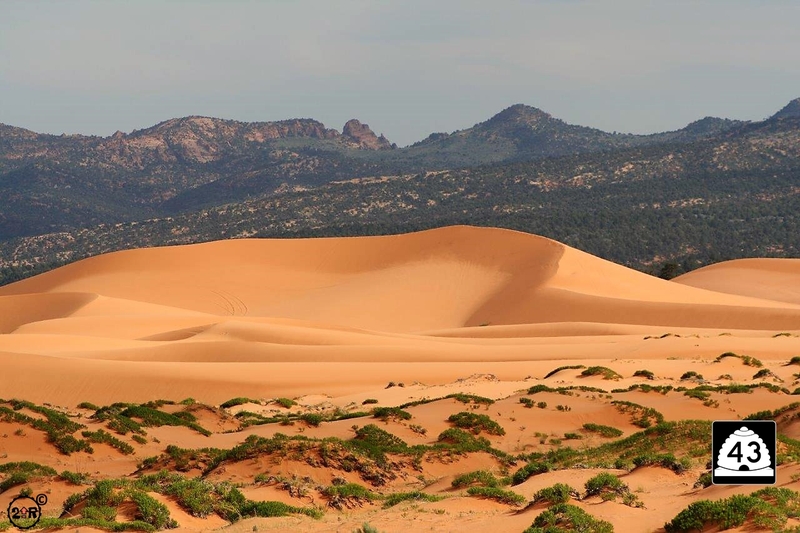 As an erosional formation, the amphitheater is spectacular not for what was created by the Earth’s forces, but rather for what has been removed and what remains. The magical colors of orange hues, shades of white, green pines and blue skies combine for a setting that can only be described as sublime. 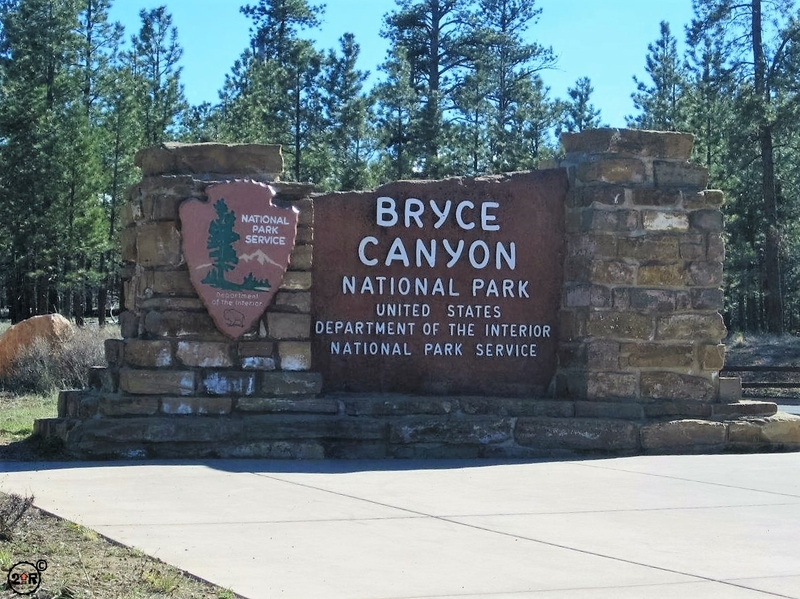 At the Bryce Amphitheater there are four excellent lookouts including Sunrise Point, Sunset Point, Inspiration Point, and Bryce Point at the far end of the amphitheater. Each of the lookouts can be accessed from the main park road just a bit after you pass the Visitor’s Center. Paria View and Fairyland Point are at either end these lookouts but not with a view of the amphitheater. Another excellent way of reaching each of the lookouts is by hiking the Rim Trail. The Rim Trail takes you all along the edge of the amphitheater with ever changing views. This is the area you want to visit in winter to see what it’s like with snow on the canyon as further on is often closed during winter storms. The hiking is relatively level but not for the faint of heart. Remember, you’re over 7,000 feet above sea level and the air is thinner up here! Beyond the amphitheater there is still a lot to see. From the amphitheater at 8,100 feet it’s a 12-mile drive up to Rainbow Point at over 9,100 feet. There are several excellent turnouts including one for a natural bridge and these are not to be missed. 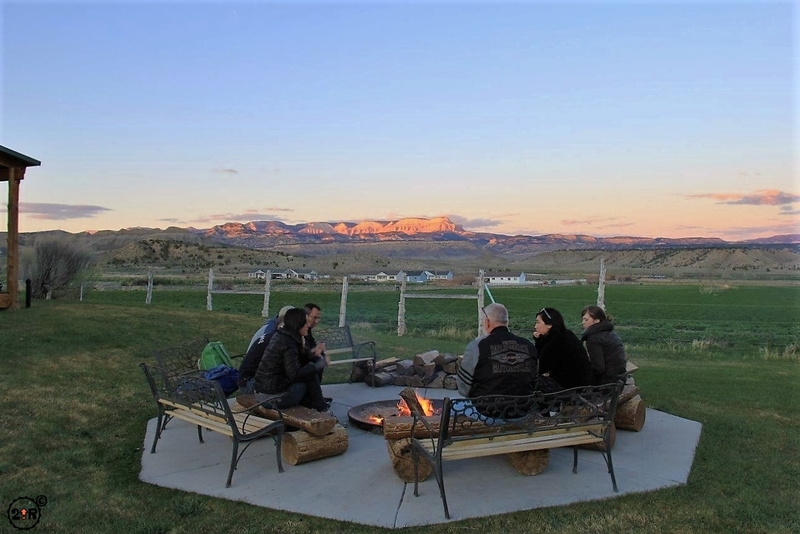 Rainbow Point presents an exceptional view of the canyon and in my mind is unparalleled. There are some excellent photo opportunities as well. 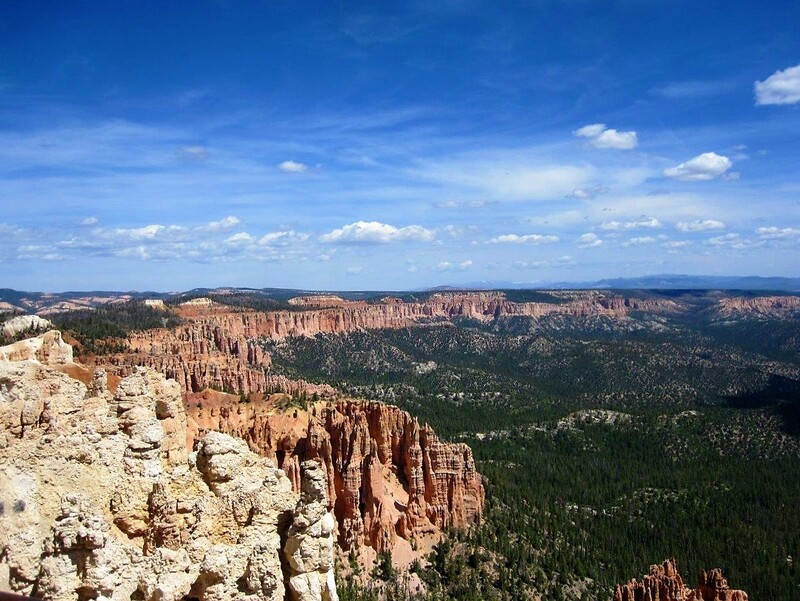 As mentioned, the most popular trail is the Rim Trail atop the Bryce Amphitheater. 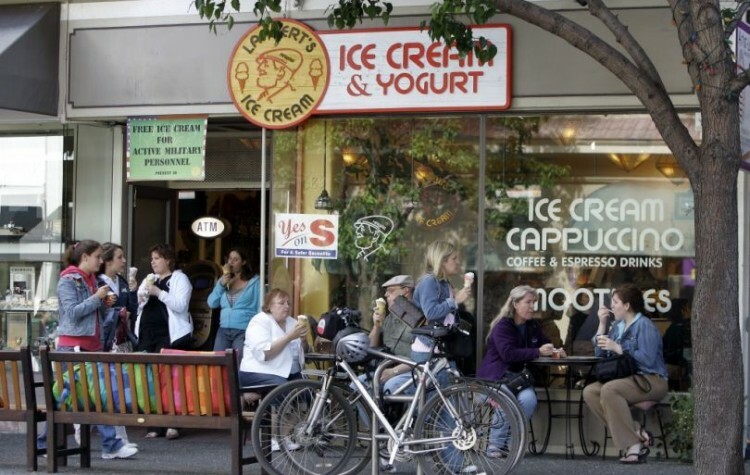 It’s relatively flat and is good for all ages. 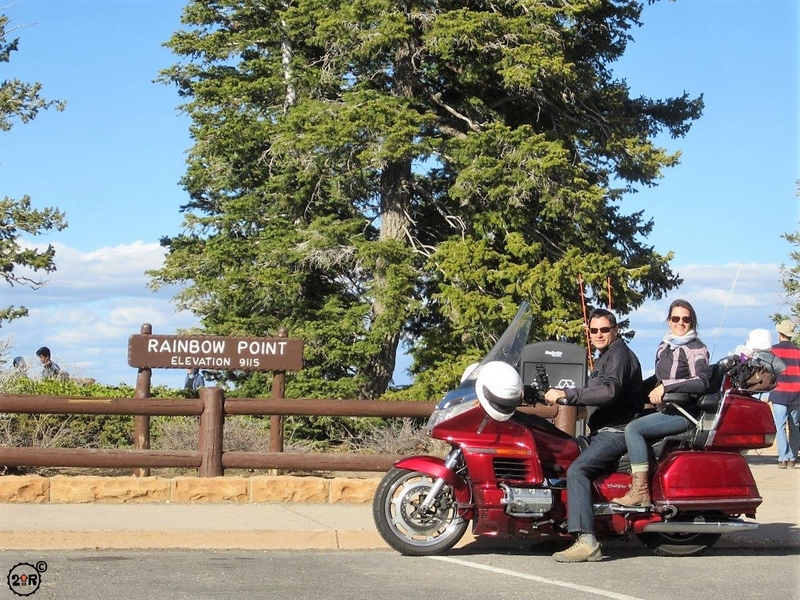 Probably the next most popular is the Under-the-Rim Trail that takes you down and, well, under the rim from Bryce Point all the way to Rainbow Point. It’s a great hike that gets you down into the canyon for a completely different perspective of the park. It takes a bit of commitment though since its overall length is nearly 25 miles. There are several connecting trails to get you back to the top, or you can spend the night in one of eight hike-in camping spots for a real wilderness experience. Bryce Canyon isn’t the only place to see hoodoos, but apparently it has the greatest concentration of hoodoos anywhere in the world. I’m not sure what that’s worth in terms of bragging rights, but there you have it. The hoodoos form from erosion. As a result of the tectonic forces that lifted this area up from sea level to over 9,000 feet, fractures and joints formed in the rock. During rain and snowmelt, water finds its way into those cracks in the rock. As the water freezes (the park has more than 200 days a year with temperatures at night below freezing, rising to above freezing during the day) it breaks apart the rock. Over time this creates fins, narrow ridges of rock. Once the fins form, it’s a matter of time before windows form by the same erosional process. When the windows get large enough, they break. When enough of these have formed and broken, the fin disintegrates into hoodoos. Excellent examples of this process can be seen at every stage of formation in Bruce Canyon. Compares these formations to a similar process that produces arches in Arches National Park. What’s the difference? The geologic formations and the setting. The erosional process is similar, but little difference in the rock produce vastly different results. 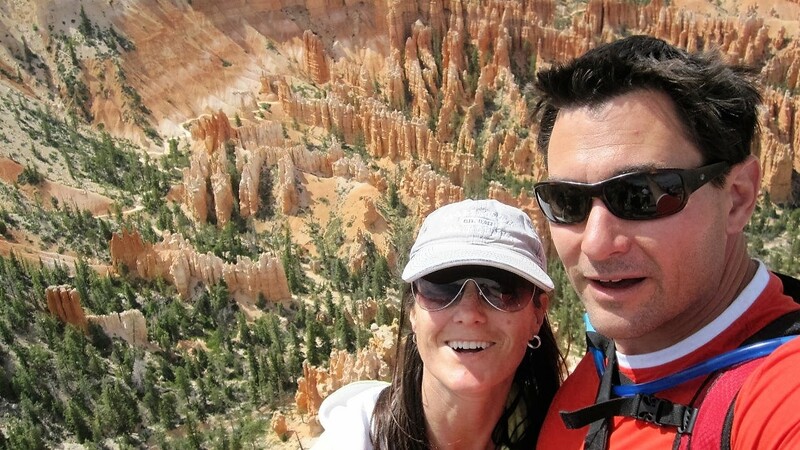 A great way to see all of these stages is to get down in and among the hoodoos themselves. 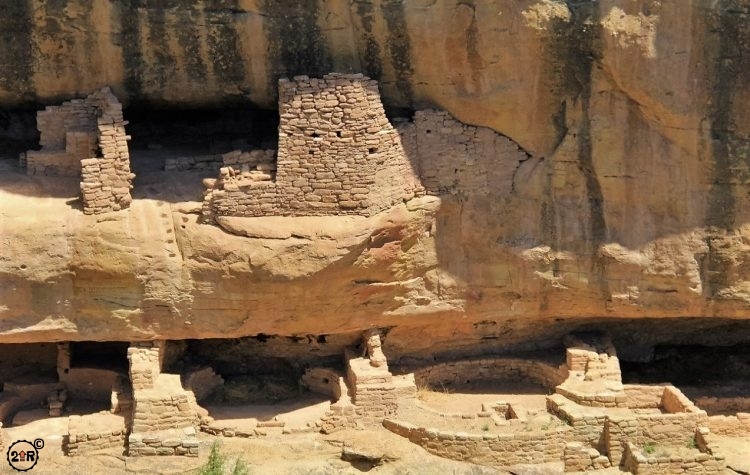 There are several hiking trails including the aforementioned Under-the-Rim trail, Riggs Spring Loop trail, Fairyland Loop trail, and all of the connecting trails from the UTR trail to the rim. A lesser known trail is back out of the main park area along UT-12, the Mossy Cave trail, which takes you in with the hoodoos and up to a beautiful waterfall. 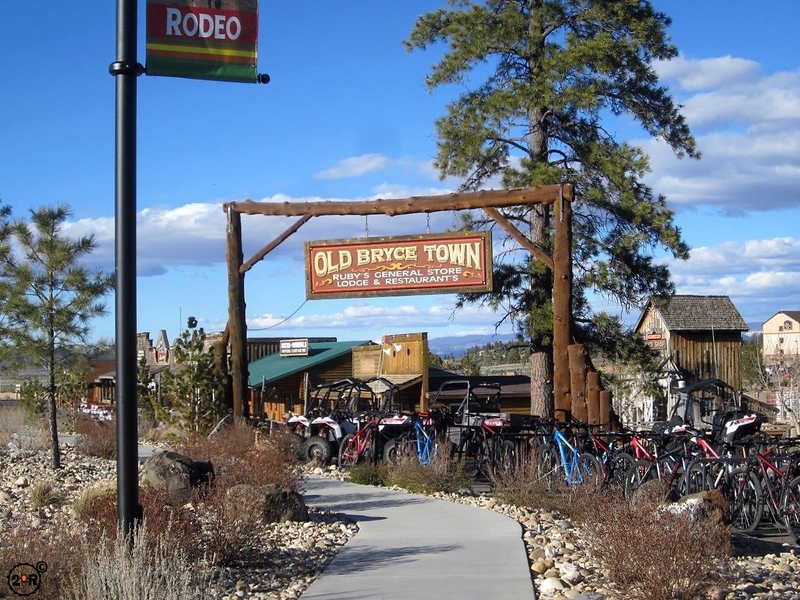 Old Bryce Town is a recreation of an Old West village. 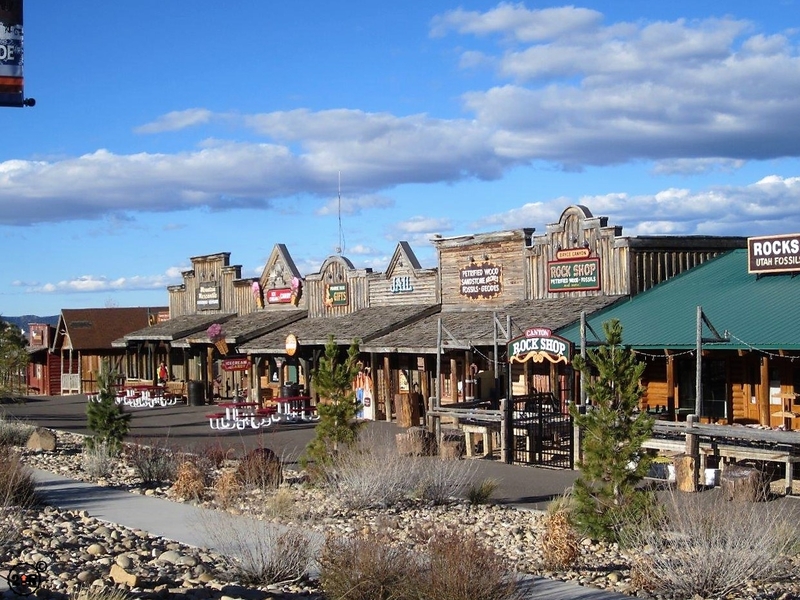 It’s cutesy and touristy, but fun to walk around and the kids will get a kick out the mining stuff and can get their hands on some cool rocks, minerals, and fossils. There are a number of hotels and motels in the area for over-nighting, but they don’t come cheap. There are two main campgrounds in Bryce Canyon, North Campground and Sunset Campground. Both are packed solid in the summer; availability can be had in shoulder seasons, but it does get chilly then! Out of the park there are many hotels and B&Bs as well as log cabins for rent – they can be a lot of fun!